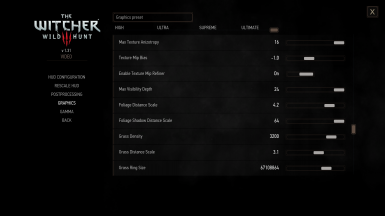 Customize graphics options directly in game menus. Added 2560 and 3584 value for shadow resolution. Added many values for texture mip bias. Added 10 value for cascade shadow distance scale0, 1, 2. Added 8 value for cascade shadow distance scale3. Added 2, 2.4, 2.8 and 3.2 value for foliage distance scale. Added 1.7, 2.1, 2.9, 3.3, 3.7 value for grass distant scale. Added localisation for Rambo Headband dlc. - Added 0 value for MaxTextureAnizotropy. - Increased Decals Chance value for Ultimate preset. - Added 2.5 value for Grass Distance Scale. - Added new Decals Budget option. - Disabled High Precision by default. - Added 6000/8000 values for grass density (better compatibility with the Beautiful Grass Mod). - Added 400 value for grass density (better compatibility with the Ultra Grass mod). - Tweaked TerrainErrorMetricMultiplier value for Terrain Quality option, in the Ultimate preset. - Disabled High Precision option, for Supreme and Ultimate presets. - Decreased TextureMipBias value for Supreme and Ultimate presets. 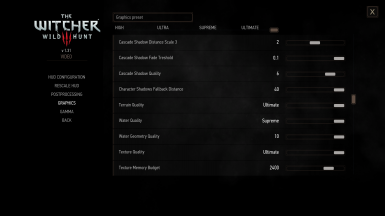 This mod allow you to customize a bunch of new graphics options (among others) directly in game menus. 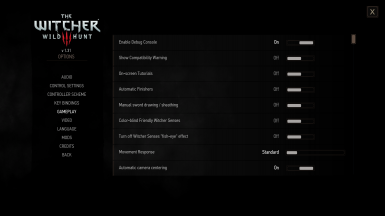 So, no need to restarting the game or added values in user.settings. This is completely integrated with the original menus. I use this since few month, so it's stable. 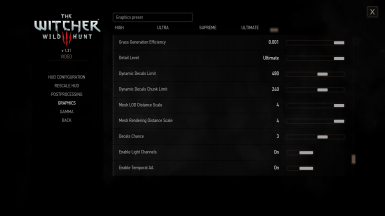 - Added 2 presets after Ultra (Supreme and Ultimate) in graphics option (you can reach them with the mouse wheel). - Vanilla presets are still here, and are exactly the same (except for Texture Mip Bias, by default the value is a little too high, and cause shimmering). 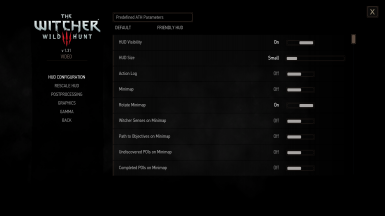 - Added many options into graphics, postprocessing, gameplay, hud configuration and control settings. - Enabled debug console. You can open it with the ù or ² button. 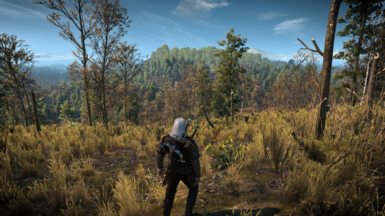 - Allowed the game to load textures up to 8K (tweaked texturegroups.xml). - Added 2 presets into hud configuration, one for default settings and one for Friendly Hud configuration (to be used with those options). - Increased maximum gamma value for people having issue with the game being too dark. - You can translate the whole mod in your language. English and French are done. 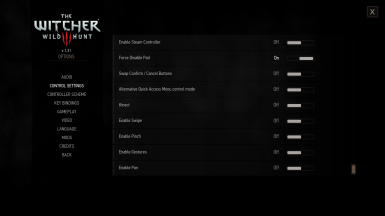 - Fixed invisible menu for all mods having this issue. 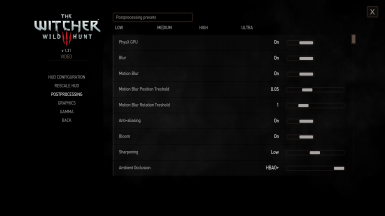 - Allowed the game to use GPU for PhysX. - You can directly configure some mods like Brutal Blood (no need his menu anymore), Ultra Grass or Beautiful Grass Mod. 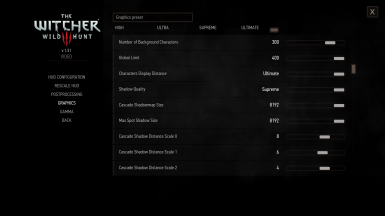 - Compatible with The Witcher 3 HD Reworked Project, no need to use his 4K files, just set Texture Quality to Supreme (or Ultimate). - And a bunch of others things ! You can reach more informations about new options in sticky post in comment section. 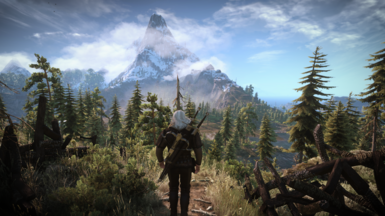 - Unzip package into your witcher game directory. - Windows will ask you if you want to replace the files, you accept. - Delete the mod/modTweaks folder. 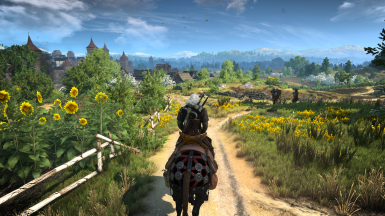 - Download Vanilla files from Miscellaneous Files and unzip package into your witcher game directory. - Asmodean778 & Skacikpl for their research about rendering settings. - French community for testing this mod.